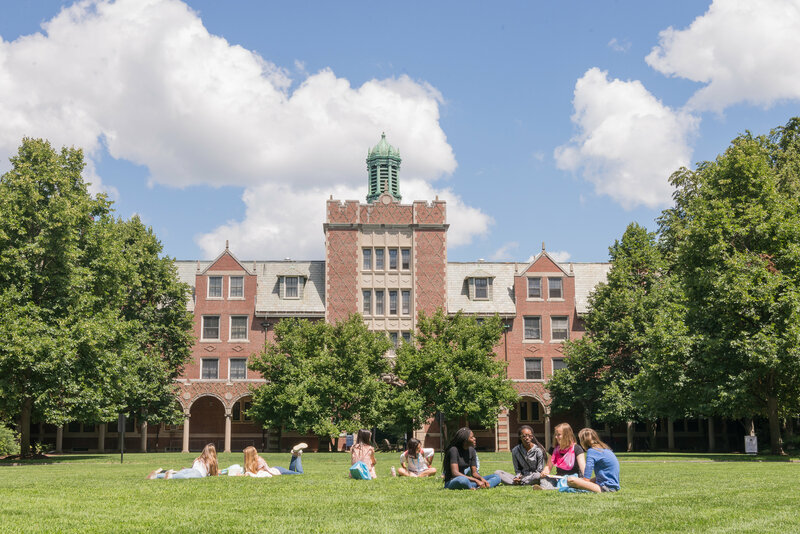 Wellesley College invites rising high school sophomore, junior, and senior girls to join us this summer for a unique college experience—The Wellesley Pre-College Exploratory Workshop Programs. 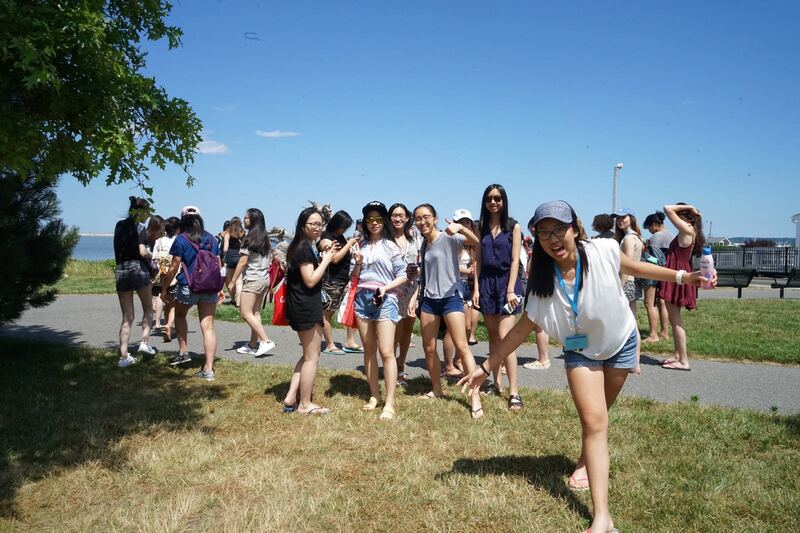 Week One Workshop: July 27 - August 2, 2019. Week Two Workshop: August 4 - August 11, 2019. 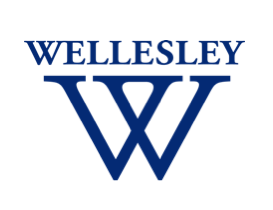 In participating in an Exploratory Workshop, students become members of the Wellesley community. 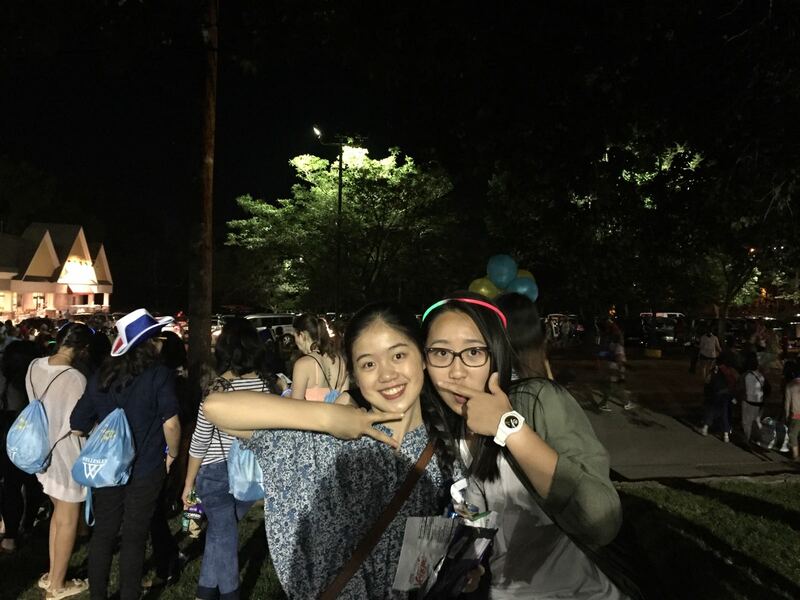 For both of our one-week programs, students reside in a historical, residential dorm, with access to Wellesley dining and amenities. 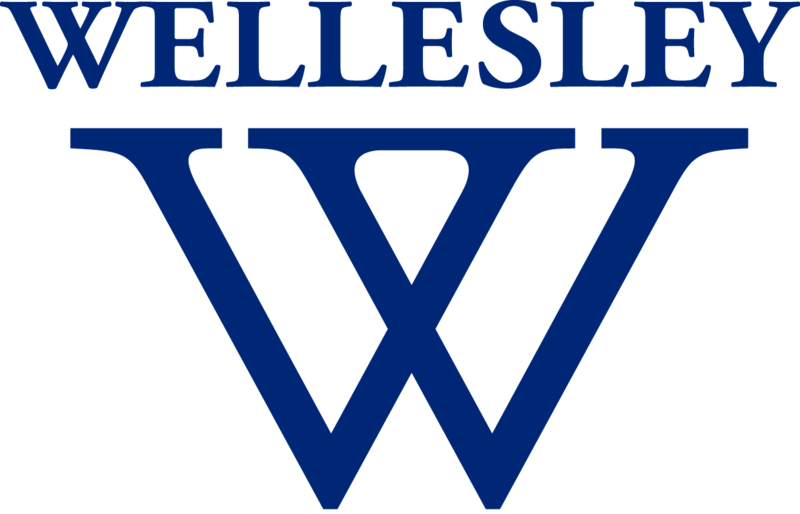 Unlike many other pre-college programs, Wellesley College offers the invaluable opportunity to experience a small, all women, liberal arts environment while building leadership skills beyond the classroom. 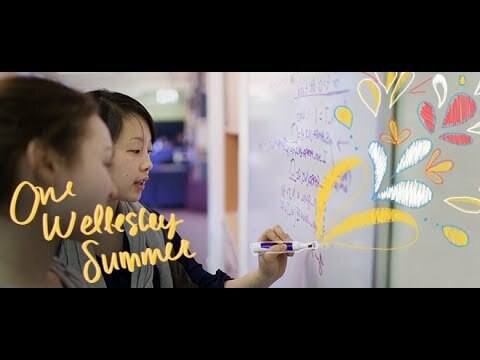 Out of all the features of Wellesley’s Exploratory Workshops, participants usually reflect on the empowerment they feel during their summers at Wellesley. One participant noted: "I feel so empowered being at a place where I am valued." 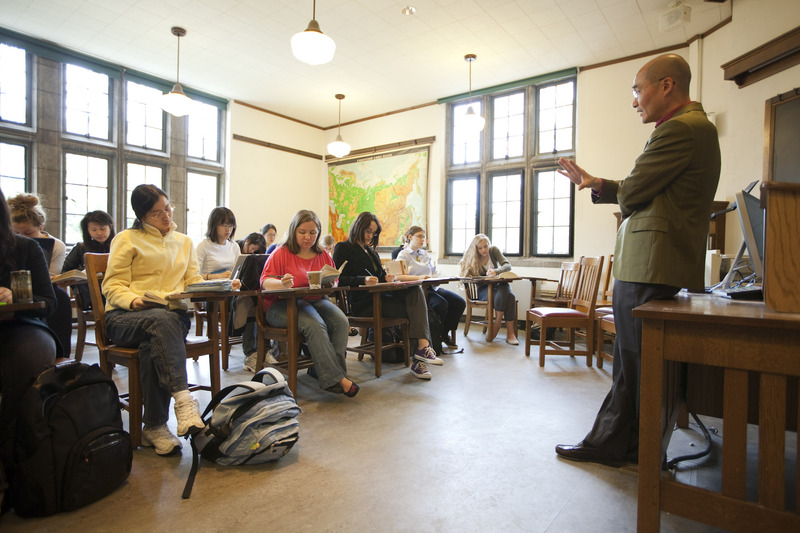 Cost of per workshop is $1,850.00 including tuition, room and board, and activities.